A teacher was bitten by a tick in his ear while volunteering in Nepal. This caused a rare infection to spread throughout his body, leaving him with memory loss and fatigue. The teacher said that he didn’t realize he had been bitten until a few days later, when he started feeling discomfort in his ear. At first, he wasn’t concerned about his illness because others in his group had developed colds or the flu. At one point, his temperature reached 104.9, and he developed severe pain. They took him to a hospital, where he was eventually diagnosed with encephalitis and a rickettsial typhus infection. Nearly two years after being diagnosed and treated, he still has problems with his memory. He is now working with an organization that provides support to brain injury patients. The Centers of Disease Control tells us that rickettsial pathogens are transmitted by fleas, lice, mites, and ticks. Close to 60 cases of typhus have occurred in the Los Angeles area during the past 12 months. They strongly recommend that you trim and clean up your landscaping, remove pet food, and keep your trash cans covered. 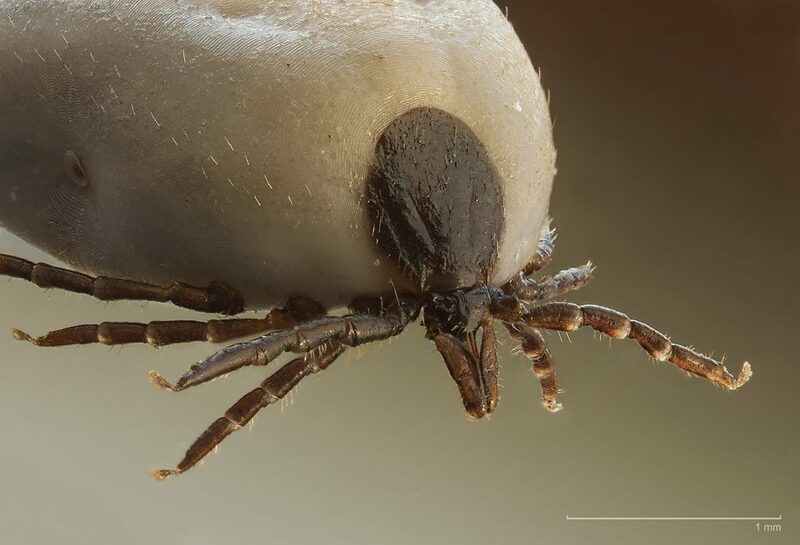 Wild animals are often infested with these disease transmitting parasites and by doing your part, you can help discourage them from entering your yards.